CloudMinds is a pioneer, developer, and operator of cloud robots. We build and operate our cloud AI platform, connecting a broad ecosystem of robots and smart devices to AI services in Natural Language Processing (NLP), Computer Vision (CV), Simultaneous Location and Mapping (SLAM) and object manipulation. We make robots smarter TM. 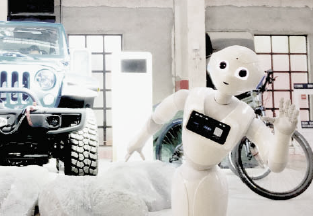 Our vision is that a helpful humanoid robot will be in many family households and businesses by 2025. Our technology portfolio covers Cloud AI, secure networks and intelligent robots and devices. While artificial intelligence is being used in many industry verticals, we believe its impact on retail will help galvanize the customer experience. Like other businesses, retailers are embarked on digital business transformation projects to create new and innovative ways of attracting new customers and retaining current ones. AI is becoming one of the foundational technologies in retail to help deliver a frictionless shopping experience. Key solutions that CloudMinds provides include Cloud Pepper for Retail and the Smart Retail Go-Box. 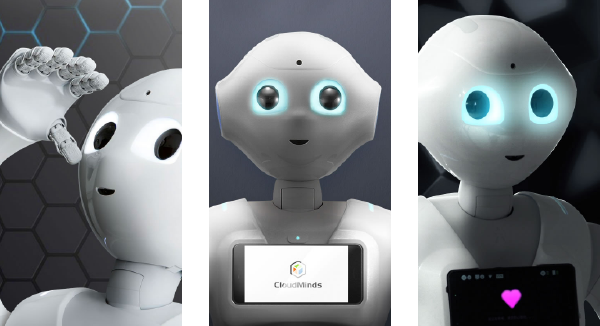 Cloud Pepper for Retail pairs a helpful humanoid robot with Cloud based AI, transforming the customer engagement experience. 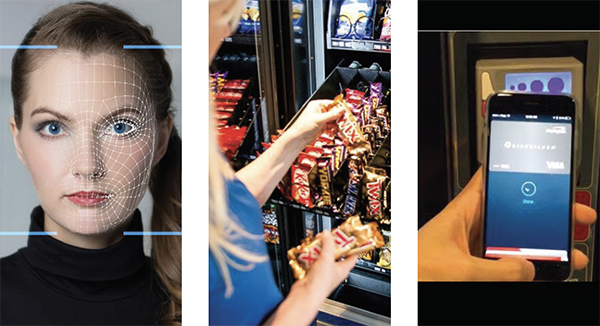 Able to detect user by face recognition and converse in multiple languages, Cloud Pepper connects with customers on an emotional level, providing a new unique conversational experience. Common use cases for Cloud Pepper in retail include Lobby Ambassador, Conversational Agent and Product Champion. 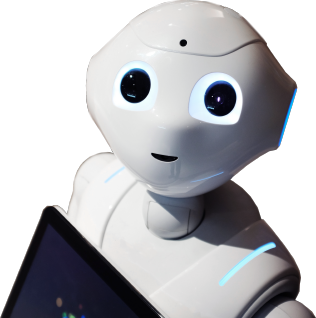 Artificial intelligence database information in the cloud allows Cloud Pepper to learn through experiences across many shopping interactions. This increases effectiveness in new transactions. Artificial intelligence in retail is being applied in new ways across the entire product and service cycle. The two use cases we are highlighting at MWCA, Cloud Pepper for Retail and Smart Retail Go-Box, provide a preview of the future of AI based service delivery in many vertical markets. We are excited that Sprint has placed its confidence in us as a key AI service and go-to-market partner. 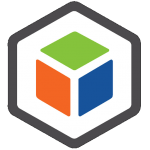 CloudMinds Technology Named a Cool Vendor 2018 by Gartner. The Blockchain Revolution is Here!